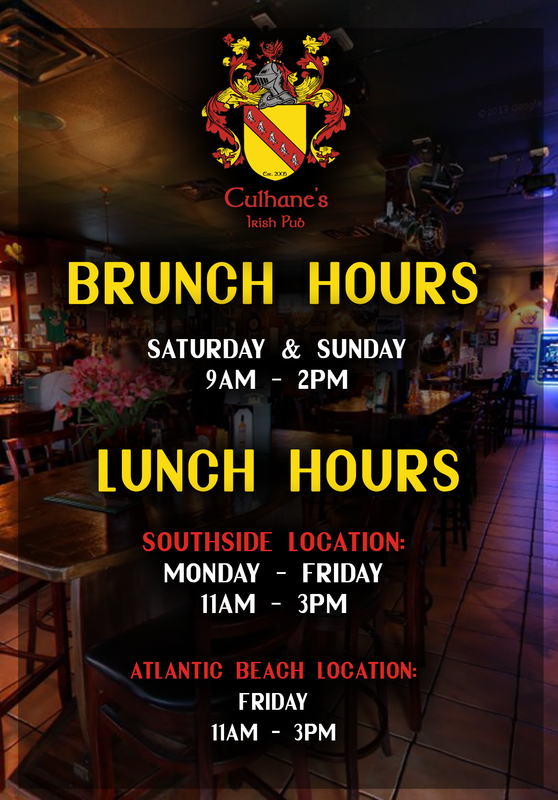 See Culhane's Irish Pub on Diners, Drive-Ins and Dives! 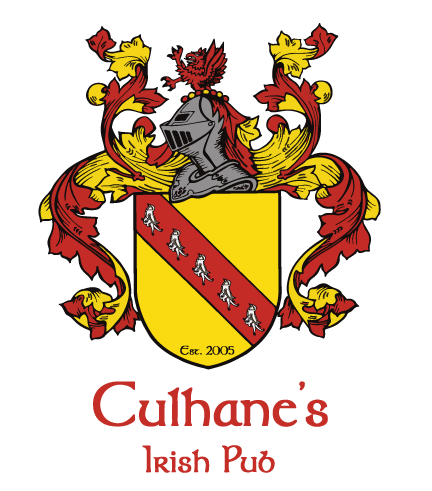 We are committed to delicious comfort food, fine drink and exceptional guest service that is synonymous with the Culhane family name! Welcome to Culhane’s Irish Pub "CIP"(Est. 2005). Our Home Away From Home! 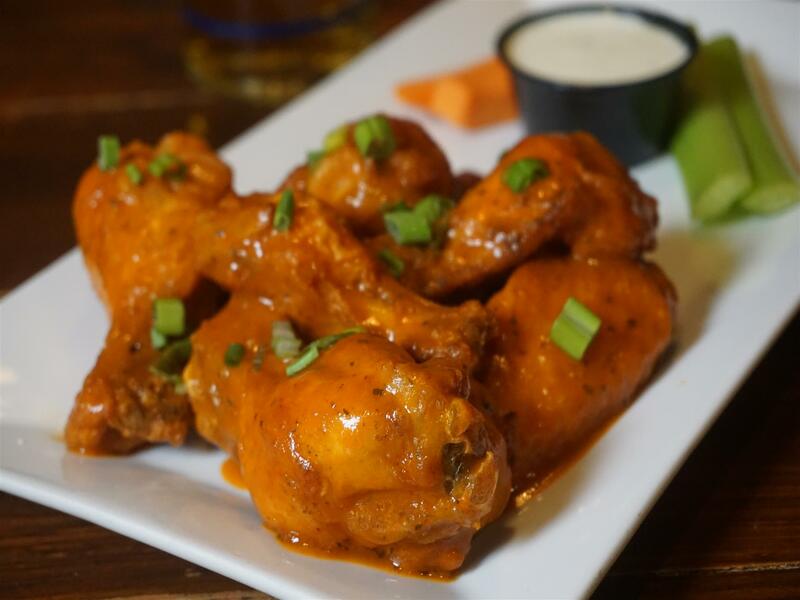 We just opened our 2nd pub in October, 2018 at 9720 Deer Lake Court, next door to Tinseltown's movie theatre! We are beyond proud and excited to show off our new Free Standing Building. The Sisters, Lynda, Michelle, Mary Jane, and Áine are from Co. Limerick, Ireland. The family farm is where the sisters developed a genuine love for the land, wholesome food, and Irish traditions. 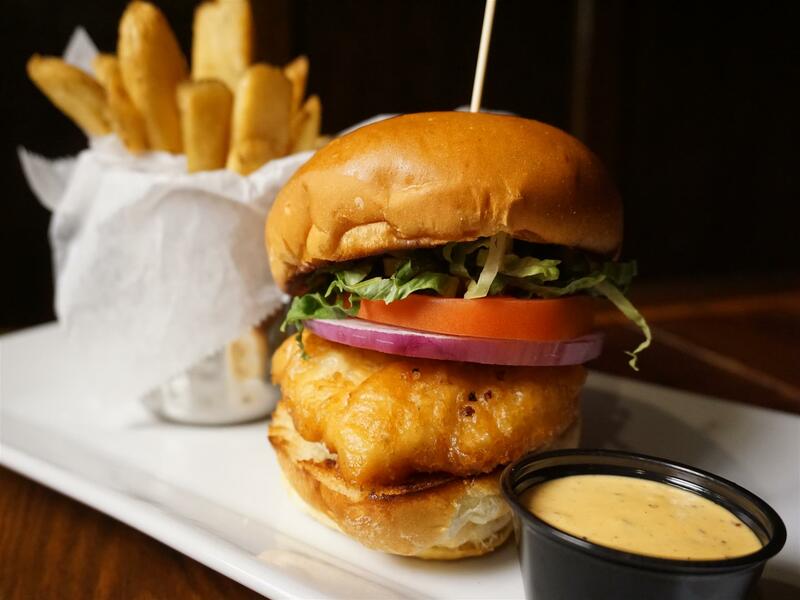 CIP is where one can revel in friendly banter, delicious food, and perfect pints. 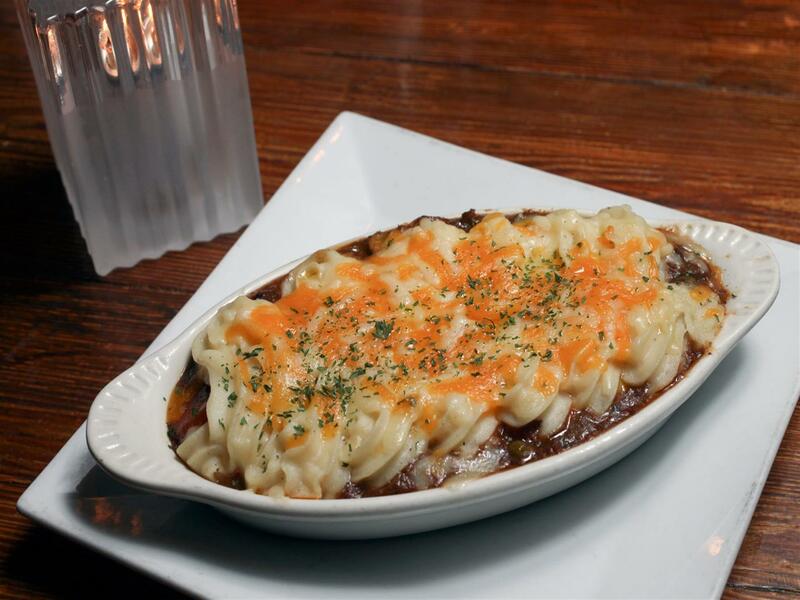 The Sisters strive to bring you a real taste of Ireland. 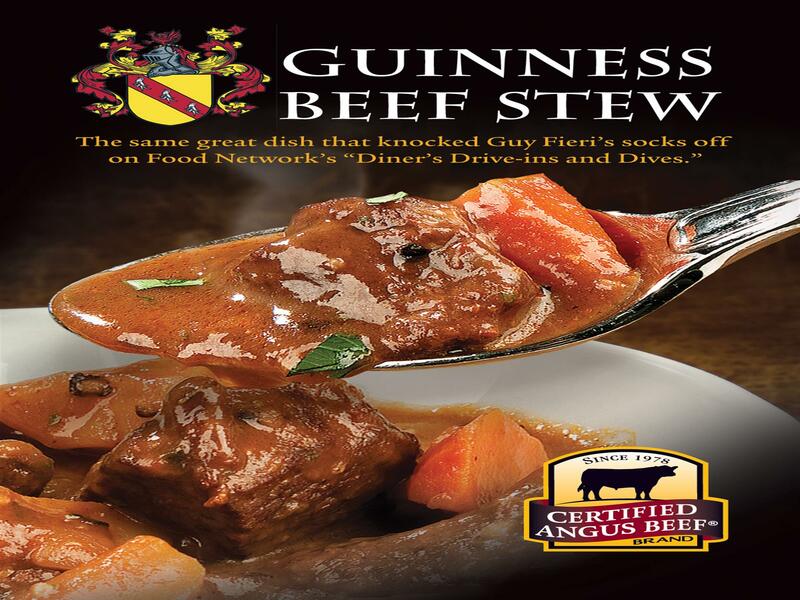 Proud to be featured on “Diners, Drive-ins and Dives.” A Modern International Sports Pub showing Six Nations Rugby, English Premier League, and Football games on 30 Monster HD TVs! Sláinte!